Family Law is a complex legal area. Issues often involve intense emotions and have the potential to be life changing for the entire family. If you are involved in a divorce or other family law matter, it is important to have an experienced Lake Bluff family lawyer on your side to advocate for the best possible outcome. 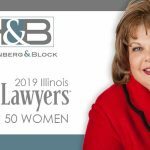 At the Lake Bluff Family Law Firm of Hoffenberg & Block, we have been providing comprehensive divorce and family law representation to clients in Cook County, Lake County, Dupage County, Will County, McHenry County and surrounding north eastern Illinois communities for over 45 years. For this reason, divorce is an extremely delicate area of the law that should not be handled by an inexperienced attorney. 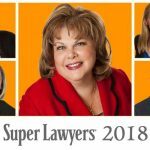 You deserve to have the guidance and counsel of someone who is intimate with this area of the law, someone who will be able to help you navigate through the process. 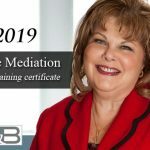 The mishandling of a divorce case can have long term detrimental effects, turning what could have been an amicable resolution into a bitter, drawn out courtroom battle. With the help of a qualified Lake Bluff Divorce Lawyer, your divorce or family law matter will be handled in a manner that can benefit your current and future interests as well as those of your family. 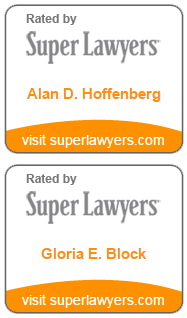 At the Law Offices of Hoffenberg and Block, our team is comprised of skilled, dedicated and hardworking Lake Bluff divorce and family law attorneys. Our goal is to educate, negotiate, mediate or litigate to the best of our abilities to maximize the outcome for our clients. 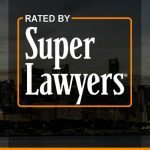 Our legal team has over 100 years of collective legal experience in trying divorce and custody cases throughout the Chicago metro area including, Cook, Lake, DuPage, Will and Mchenry Counties in Illinois. Our experience, commitment and dedication to our clients have made us one of the leading divorce and child custody law firms in Lake Bluff. When you work with a Lake Bluff Divorce Lawyer at our firm, you have the backing of our entire team in helping you achieve a favorable result in your family law issue.